Ireland experimenting with penny rounding; that's good because pennies are bad. Great news! 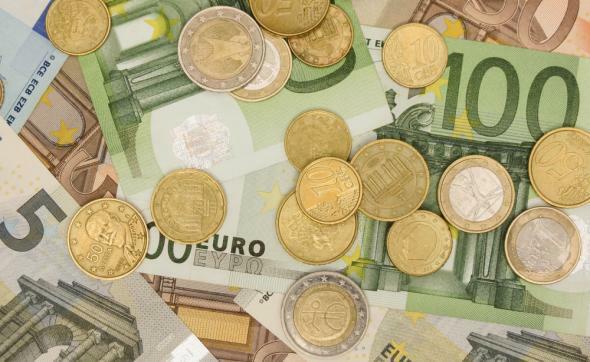 The nation of Ireland, long an international leader in innovation, is launching a program Wednesday that will allow stores to voluntarily round all bills paid in cash to the nearest five-cent increment to avoid the need to use one- and two-cent euro coins. (Some other European countries, as well as U.S. overseas military bases, already have similar programs.) Customers who inexplicably want to opt out and get exact penny change will be allowed to do so. This is an absolutely fantastic idea that needs to be adopted immediately in the United States so that we can collect all our pennies and melt them into a giant ball, which be covered in disrespectful graffiti and shot into the sun. The “Penny debate in the United States” Wikipedia page, incidentally, is highly recommended reading; it includes a section on “zinc toxicity” and mentions a “front group” for the “zinc lobby.” One poll conducted by said zinc lobby, as it happens, found that “a mere 12.6%” of Americans want to get rid of the penny—if if they’re “told that millions of dollars in pennies are contributed to charities each year.” (A less slanted YouGov/Huffington Post poll in 2014 did find that 51 percent of Americans favor keeping the penny.) This MSNBC article says that the company Jarden Zinc, which supplies the U.S. Mint, paid a lobbyist $340,000 in 2012 for currency-related lobbying activity. Canada, incidentally, began eliminating its penny in 2012. More than half of “coin experts” in this International Precious Metals survey believe that the U.S. penny will be phased out by 2026. THANK GOD. THE PENNY MUST BE DESTROYED.